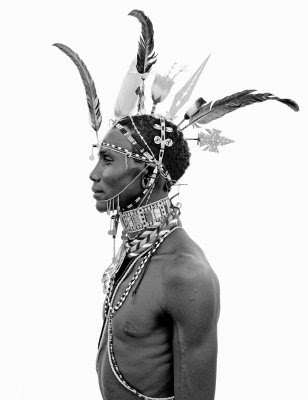 The Samburu series is now available for sale in Holland at Eckhart Gallery (located in the heart of Rotterdam). This is very exciting news. The gallery has curated a terrific range of imagery from my archives to make available to the public - most of the imagery is being made available for sale for the very first time. You can see a sampling of the work they are selling on their site. Look for us to do a show together sometime in 2009 at their next gallery location (which should be announced soon).